How It Works: NSP Solstic Cardio is a convenient drink packet that offers daily nutrition for your cardiovascular system. Solstic Cardio is formulated to provide maximum benefit to the cardiovascular system. It contains 5 grams of l-arginine per serving in a blend of minerals, amino acids and other ingredients that contribute to cardiovascular and immune health. In the body, l-arginine is converted to nitric oxide, which causes relaxation of blood vessels and regulates blood vessel tone and flexibility. L-citrulline is added to prolong the action of l-arginine in the nitric oxide pathway. Solstic Cardio also contains resveratrol (a powerful antioxidant that supports the cardiovascular system), vitamin K2 (contributes to bone health and facilitates calcium absorption), vitamin D3 (supports immune function, mood and bone health, and helps handle normal calcium and phosphorous levels in the blood), pomegranate (may improve cardiovascular function) and an amino acid blend. Solstic Cardio is flavored with natural strawberry and lemon powders. 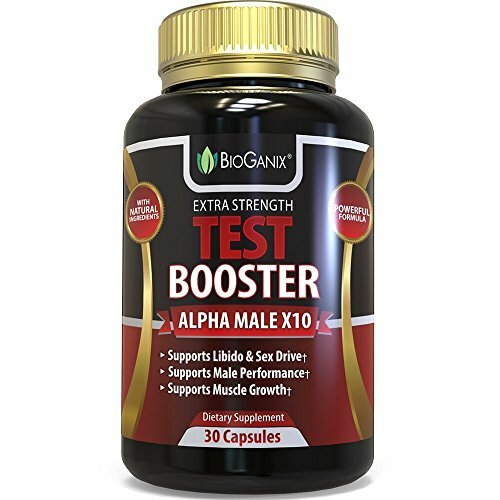 Ingredients: Vitamin D, vitamin K, l-arginine, natural flavors, natural citrus sweetener, l-citrulline, grape skin extract, taurine, pomegranate fruit, stevia leaf, l-isoleucine, l-leucine, l-methionine, l-tyrosine, l-threonine, n-acetyl-cysteine, l-glutamine, acetyl l-carnitine and resveratrol. Really helpful Use: Empty contents of one Solstic Cardio packet into 8-10 oz. of cold water, shake and enjoy. Take one packet daily. NOTE: Consult your health care provider prior to the usage of in case you are pregnant, nursing or have a known medical condition, including cancer, diabetes, herpes, coronary heart disease, or have had a heart attack. Consult your health care provider before use if you’re taking any medications including those for diabetes, hypertension, heart conditions or erectile dysfunction. Add Solstic Cardio with l-arginine to water to improve cardiovascular and immune health and to spice up overall energy levels. 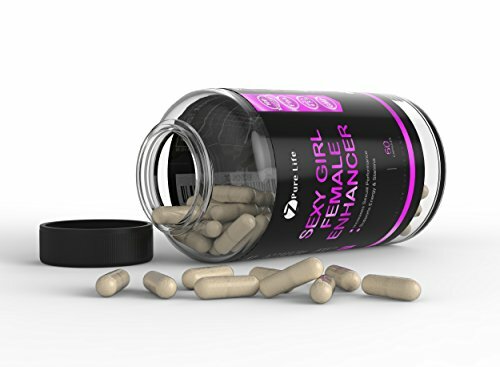 Helps offer protection to against premature aging. 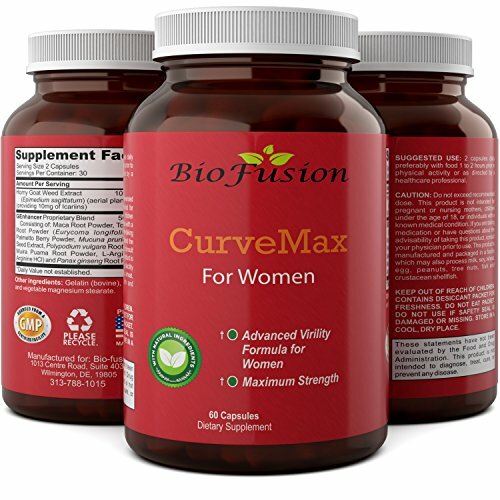 Supports healthy sexual function in women and men.